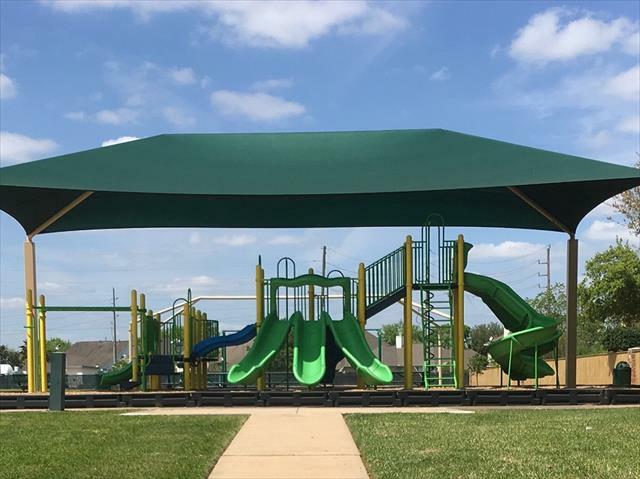 West Oaks Village is a beautiful landscaped community located in Richmond, TX between Bellaire Blvd. (on the south), West Park Toll (FM 1093-on the north), Hwy. 1464 (on the east), and just passed Westmoor Drive (on the west side) in Fort Bend County, just 35 minutes from downtown Houston. This quiet neighborhood of 659 homes is zoned for Barbara Jordan Elementary School, Crockett Middle School, and Bush High School. Amenities include a Community Pool, Jogging/Walking Trail, and Playground Areas.